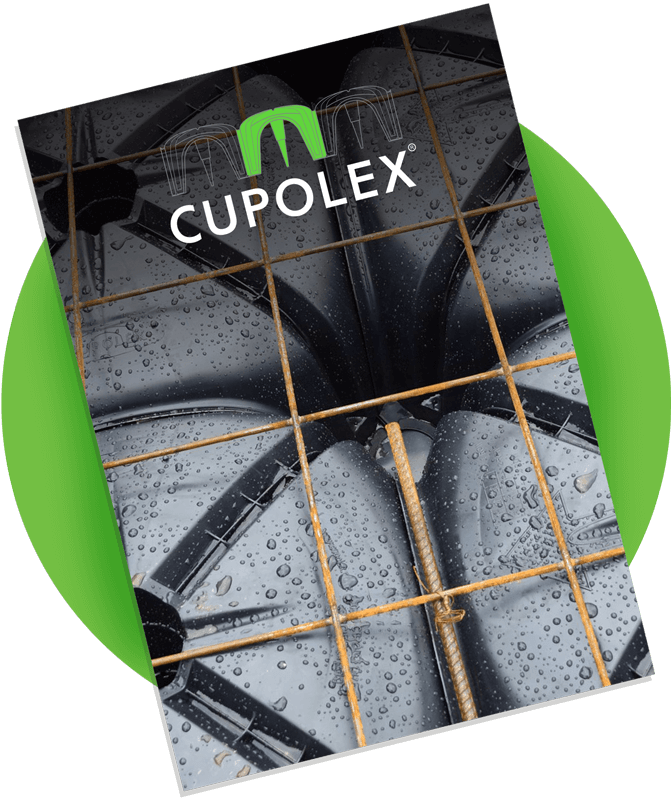 Getting a Cupolex structural dome flooring system is easy. You can order direct from us or purchase a system from any of the following major suppliers. If you need concrete contractors and engineers, we recommend the following Cupolex certified tradespeople. Do you have an architect or builder? 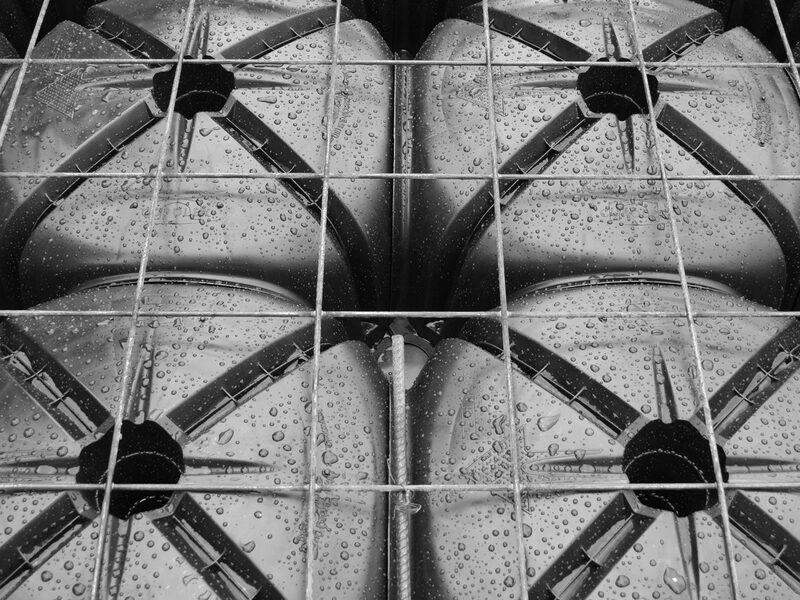 You can download a brochure here or send one directly to your architect or builder here. Please complete the form below to download our latest catalogue. After clicking ‘submit’ your download link will become available below the form.